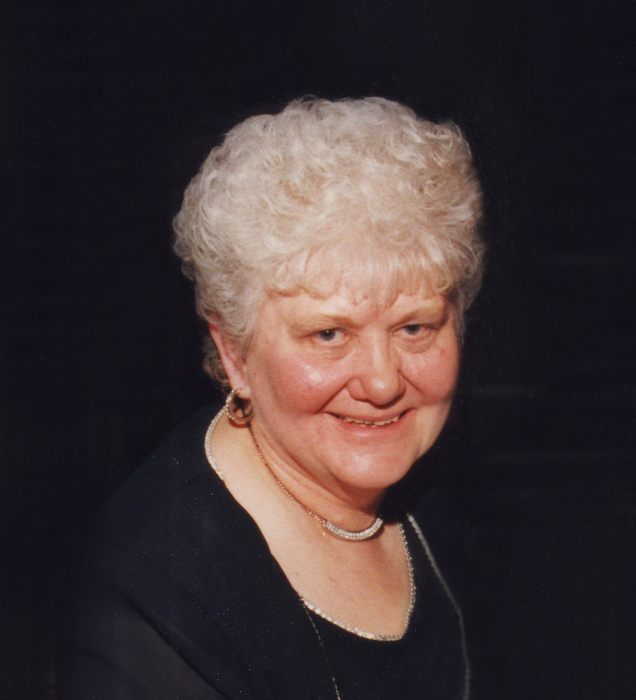 Granger- Bernadette “Bernie” R. Micinski, 89, passed away on Tuesday, February 12, 2019 at the Hearth at Juday Creek in Granger. Bernie was born on October 20, 1929 in South Bend to Stanley and Barbara (Niezgodski) Latoski. On January 26, 1952 in St. Anthony de Padua Parish in South Bend she married the love of her life Leonard Micinski who preceded her in death on June 3, 2006. She was also preceded in death by her parents and her brothers Stanley Latoski Jr and Thomas Latoski. Surviving are her children, Thomas (Catherine) Micinski, Michael (Jenny) Micinski, Tim (Penny) Robertson and Anne Micinski; grandchildren, Megan, Zachary, Jenalea, Kaitlyn, Stella and Chloe; great grandchildren, Brynn and Casen as well as sister, Marietta Rafferty. Bernie was a lifetime area resident and graduated from John Adams High School. She went on to work for Bendix and later St. Patrick Church as a secretary. She was a member of St. Joseph Catholic Parish in Mishawaka. Mass of Christian Burial will be held Saturday, February 16, 2019 at 1:00 PM, in St. Joseph Catholic Parish, 225 S Mill St, Mishawaka, IN 46544. Burial will follow at Fairview Cemetery, Mishawaka. Visitation will held Friday, February 15, 2019 at 3-8 PM in Hahn Funeral Home. In lieu of flowers, memorial contributions may be made to the American Kidney Fund, 11921 Rockville Pike, Suite 300, Rockville, MD 20852.